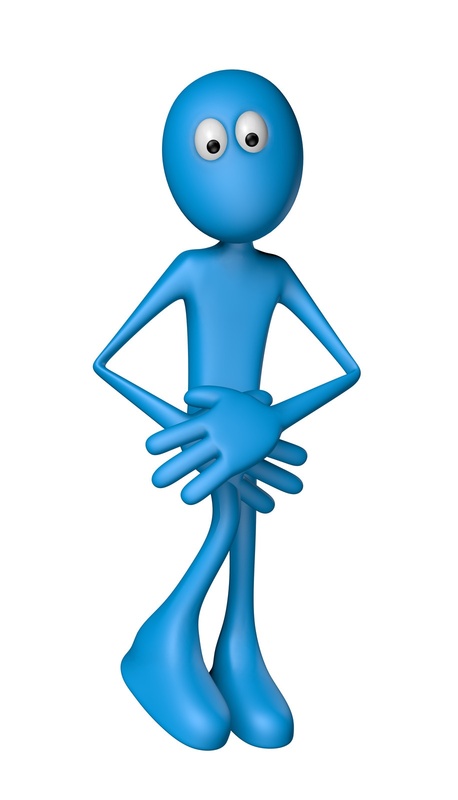 What is incontinence and why is it important? As you grow older, problems with losing control of your bladder and bowels can increase. This involuntary loss of control is known as “incontinence”.